BRADLEY, S.D. 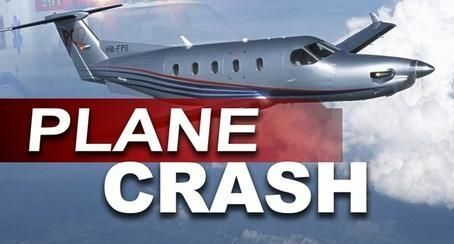 — Authorities say the pilot of a small plane is dead after a crash in northeastern South Dakota. Clark County Sheriff Robert McGraw tells KSFY-TV that 47-year-old John Shoemaker was killed when the Cessna 210 went down northwest of Bradley. It happened about noon on Friday. McGraw says the Federal Aviation Administration and National Transportation Safety Board are investigating the crash.